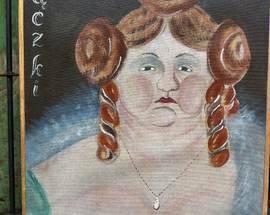 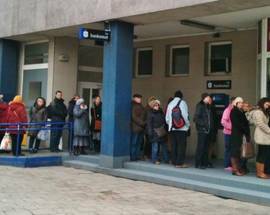 As in other Catholic countries that celebrate the last day before the fasting season of Lent begins, Poland has its own version of the French Mardi Gras (Fat Tuesday), known locally as Tłusty Czwartek, or Fat Thursday. 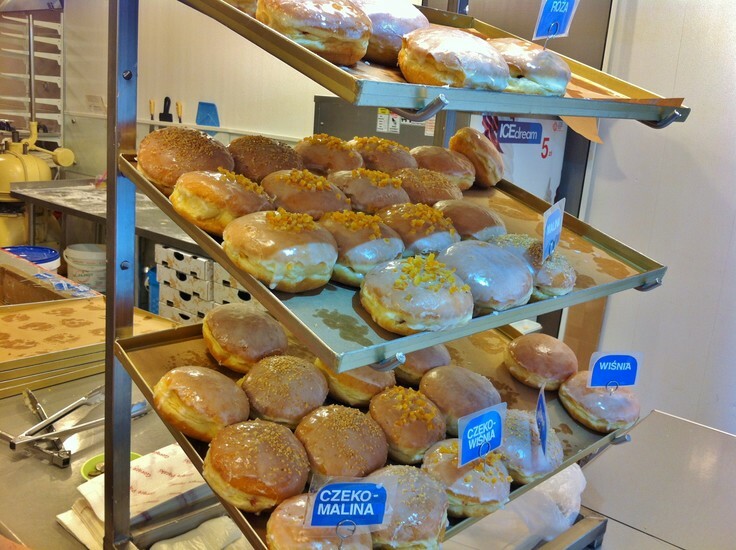 With Lent forbidding sweets and treats, Fat Thursday is a similar celebration of gluttonous indulgence as in other countries, but with the date bungled, and instead of parading and partying the Poles queue up in lines that sometimes stretch around the corner in order to purchase pastries from the local cukiernia, or bakery. 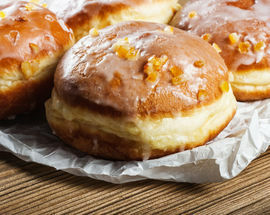 Poland’s favourite pastries, particularly on Fat Thursday, are pączki - large deep-fried doughnuts typically filled with rose jam (or other marmalades), glazed with sugar, and sometimes topped with candied orange peel. 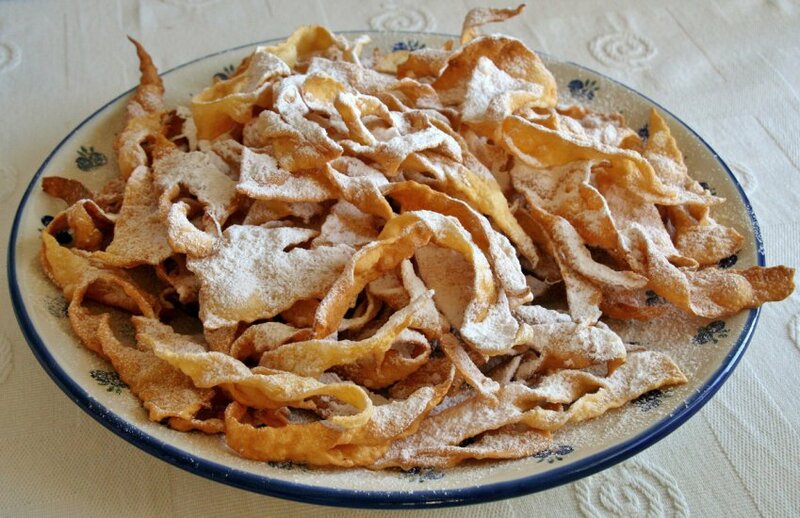 Another Fat Thursday favourite are faworki - thin dough ribbons, fried until crispy and sprinkled with powdered sugar. 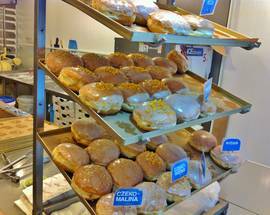 The number of these baked goods consumed annually on Fat Thursday is truly astronomical, but you can buy them any day of the year in most bakeries. 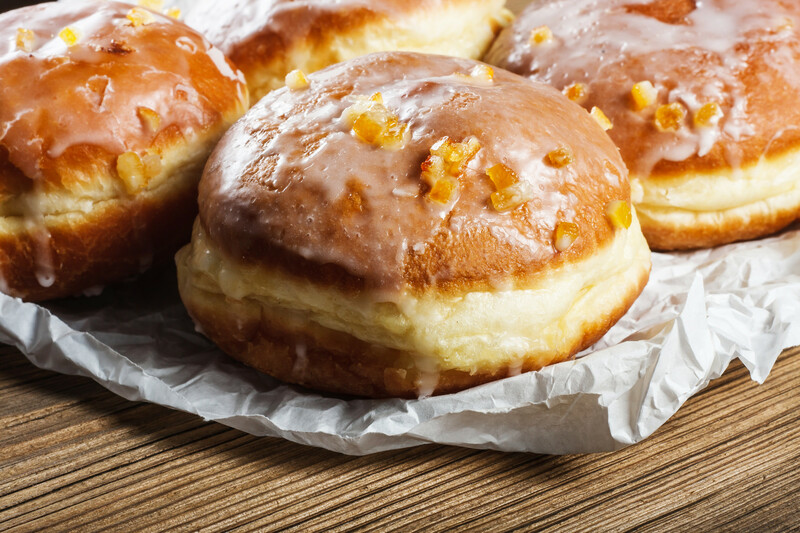 In 2019 Fat Thursday falls on February 28. The day before Lent actually begins also has its own traditions. 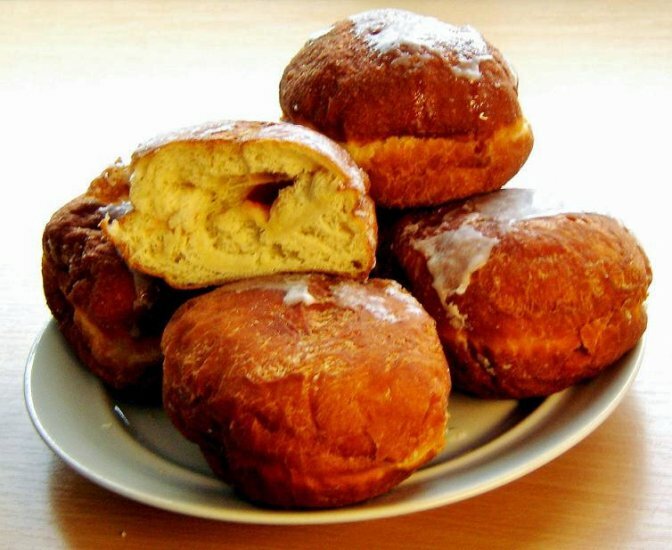 The Tuesday following Fat Thursday and the day before Ash Wednesday is the last day before the Wielki Post (Great Fast) begins. 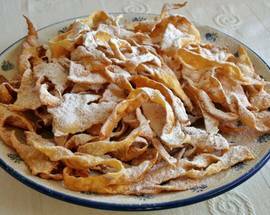 It is the day that marks the end of the Karnawał (Carnival) period, which in many other countries is the day people will celebrate before the forty days of fasting and religious observance should begin. 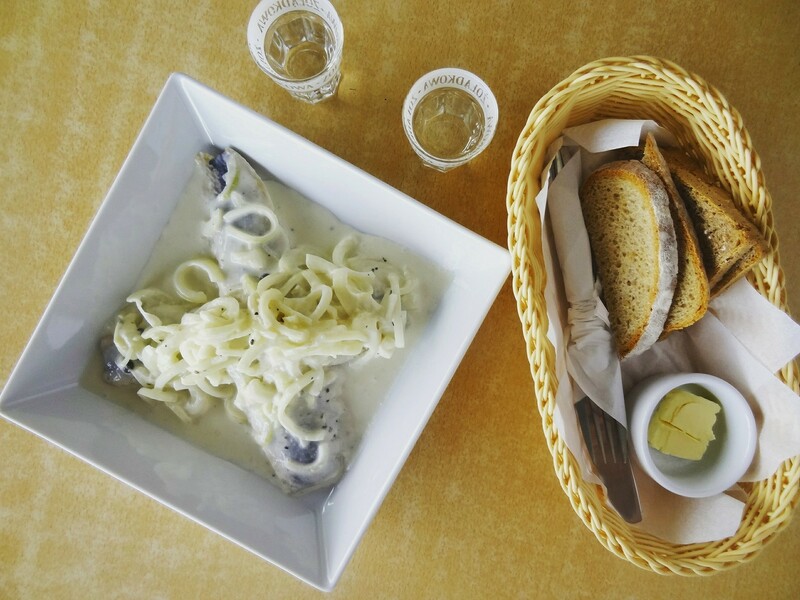 In Poland this is known as Śledziówka (literally Herring Night) and you'll find the traditional pickled herring washed down with shots of vodka in many homes, bars and restaurants. 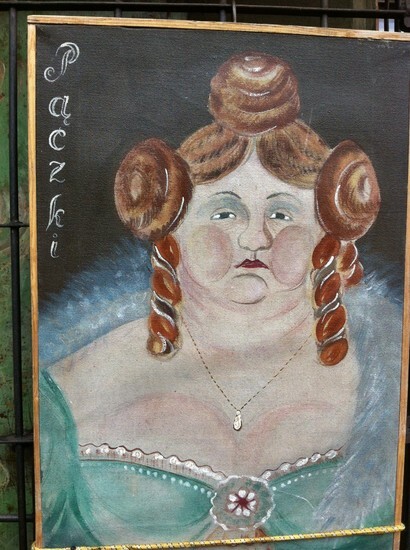 Be warned this can get messy despite the fact most people are supposed to be at work or university the following day. 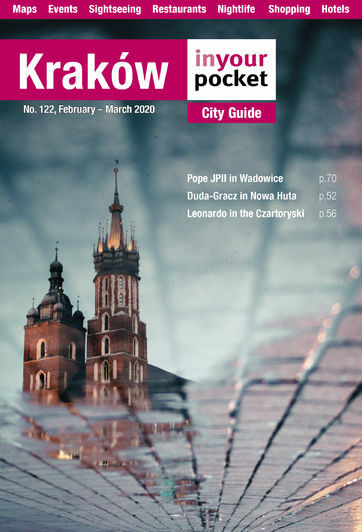 In 2019 Śledziówka falls on March 5.